KCBC with Kansas City Collegium Vocale, under the direction of Dr. Ryan Board. Our Lady of Sorrows Catholic Church, Kansas City. 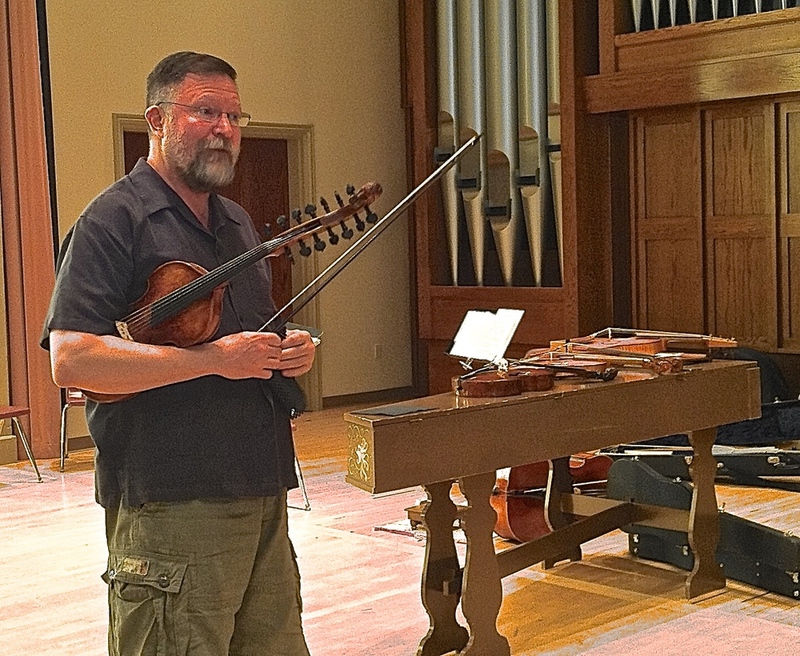 Four summers presenting a summer series and workshops with Bill Bauer, baroque violin, Jeff Noonan, lute and theorbo, Charlie Metz, harpsichord and members of the Kansas City Baroque Consortium with guest artists.